STOKED helps students discover what their interests are and create leaders for their communities. There are different programs like College and Career Mentoring (CCM) and After School Mentoring that pairs students with mentors, offers community services, and physical activities. Some physical activities offered are skateboarding, snowboarding, and surfing. 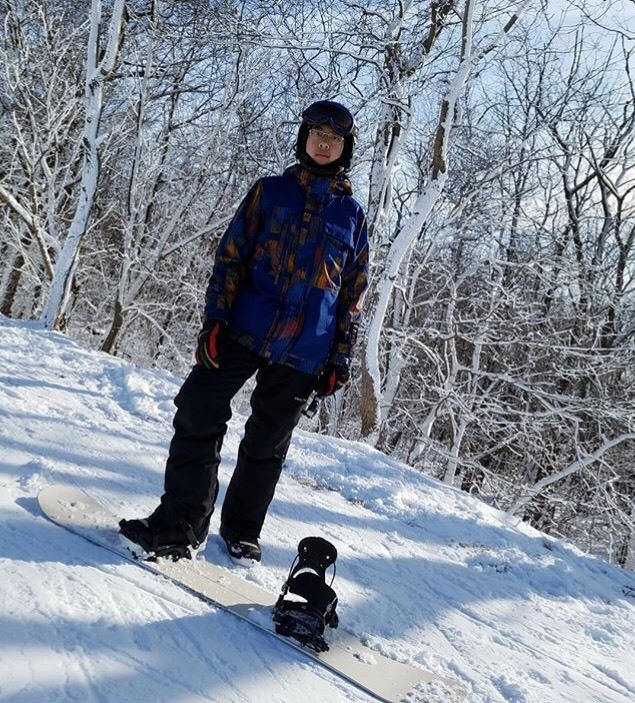 STOKED recently started a new program called Freestyle Snowboard Club (FSC). FSC is a STOKED club dedicated to helping students progress in freestyle snowboarding (doing tricks) and getting an American Association of Snowboard Instructors (AASI) certification. We had an amazing first FSC trip of the season on January 6. We split up into groups and snowboarded down the mountain. We had a great time trying new tricks and hiking features. What was your most memorable experience on January 6? My most memorable experience was when we hiked the box in the terrain park at the end of the day. Why is STOKED important to you? STOKED is important to me because of the people I meet and the experiences that it gives.